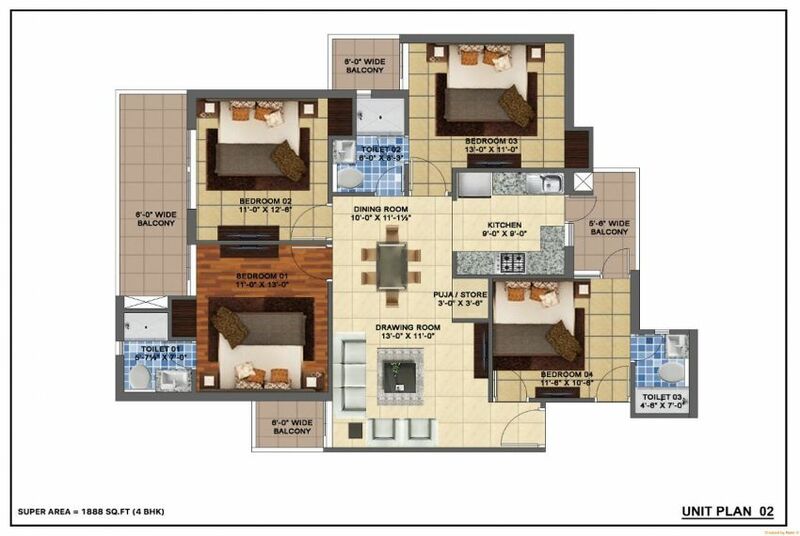 Mona City Homes Sector 115 Mohali offers you 3 and 4 BHK with top amenities and features. 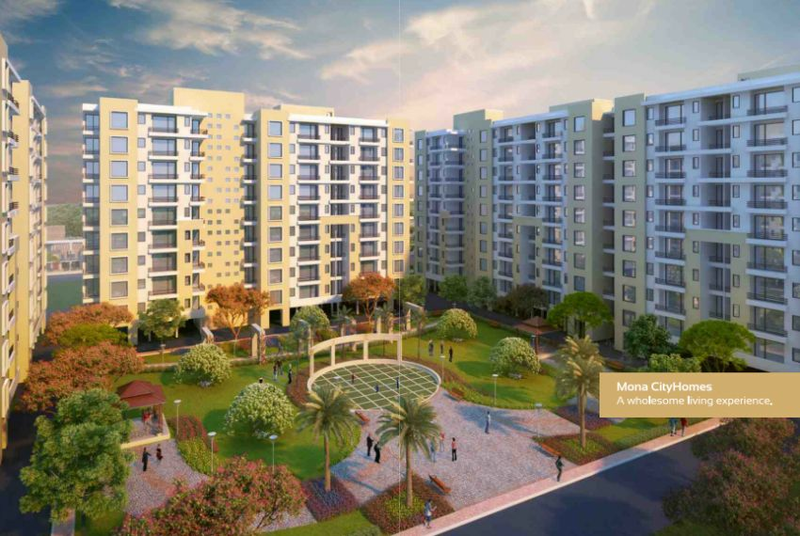 Mona Townships Private Limited is the developer of Mona City Homes in Mohali. 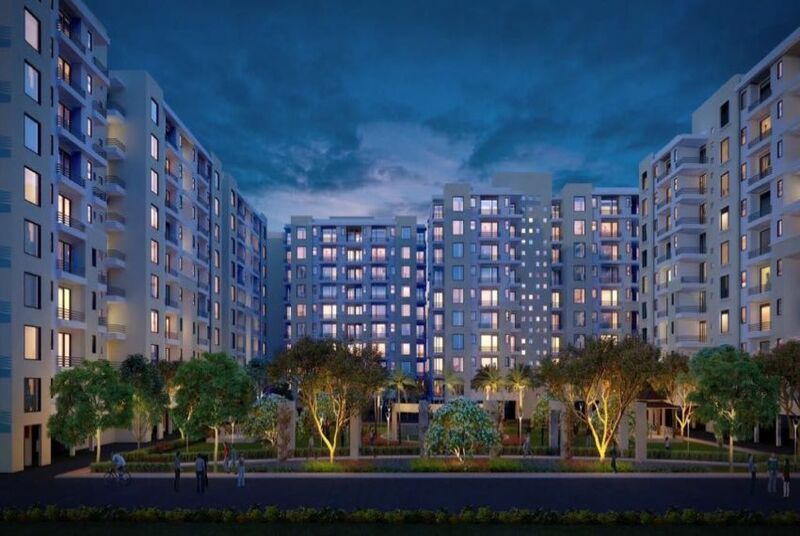 At sector 115, Mohali (SAS Nagar), you can get the 3 BHK and 4 BHK residential apartments of the sizes ranging from 1500 to 1888 sq. 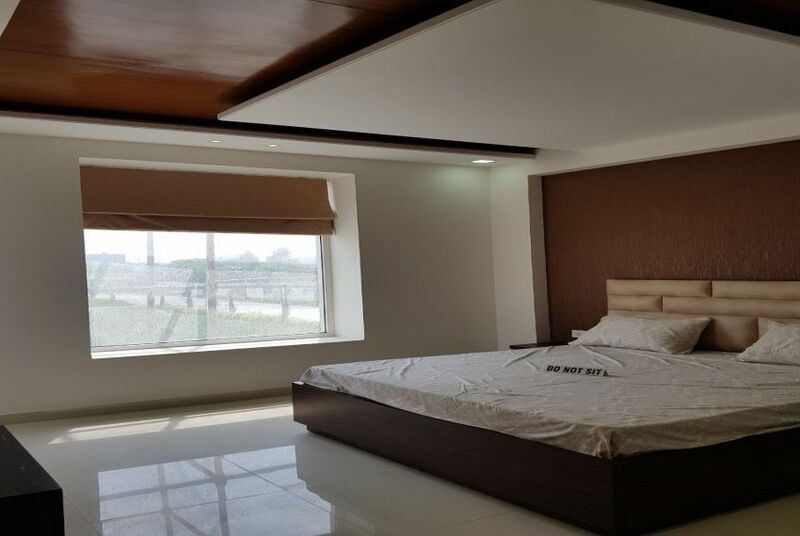 ft.
Wallpaper and textured paint in living room and master bedroom. 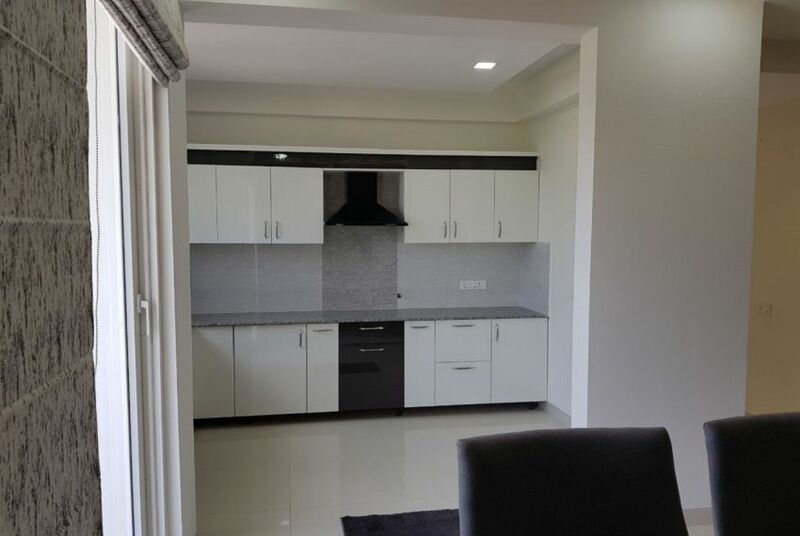 Relish these accessories in the modular kitchen- geyser, chimney, RO, microwave, gas hob build-in, washing machine, dishwasher and much more. 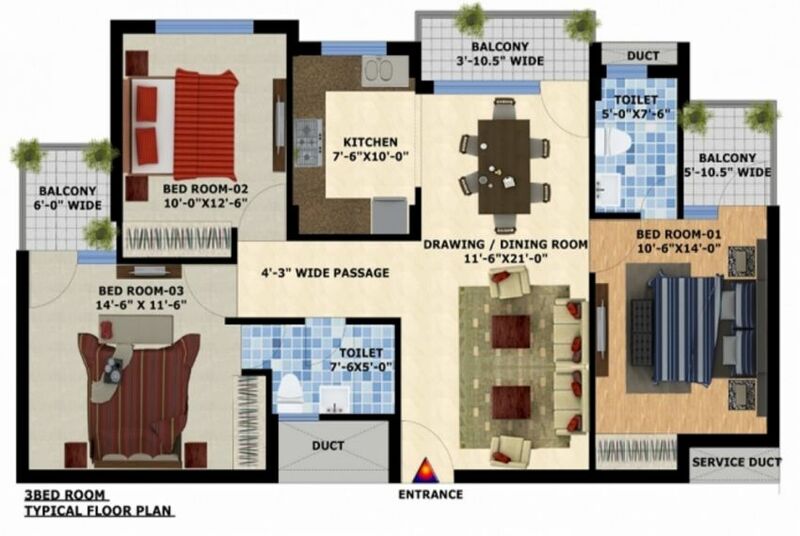 Size 1500 Sq.Ft., 1588 Sq.Ft. 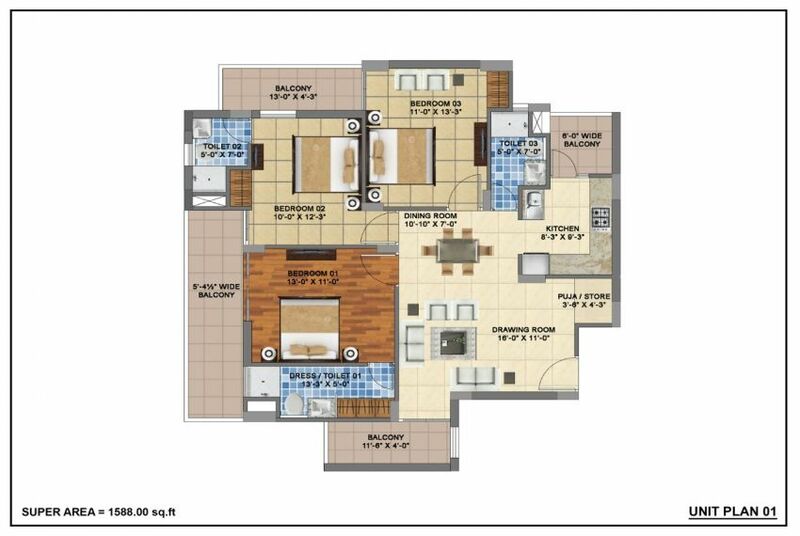 and 1888 Sq.Ft.